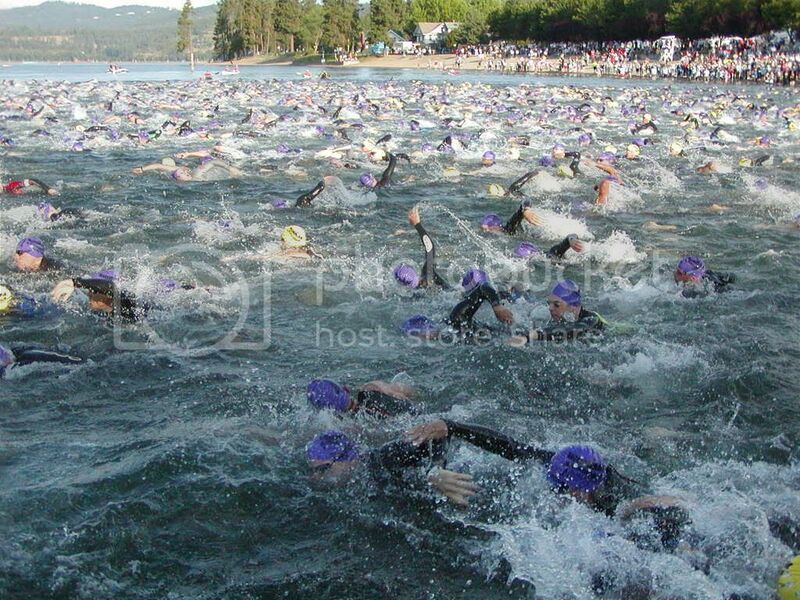 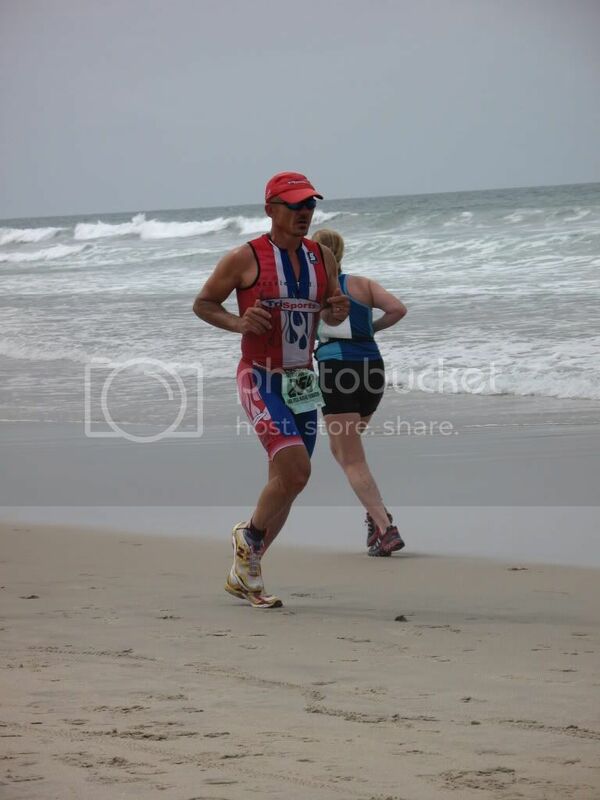 I am an amatuer triathlete who most enjoys the Ironman distance. 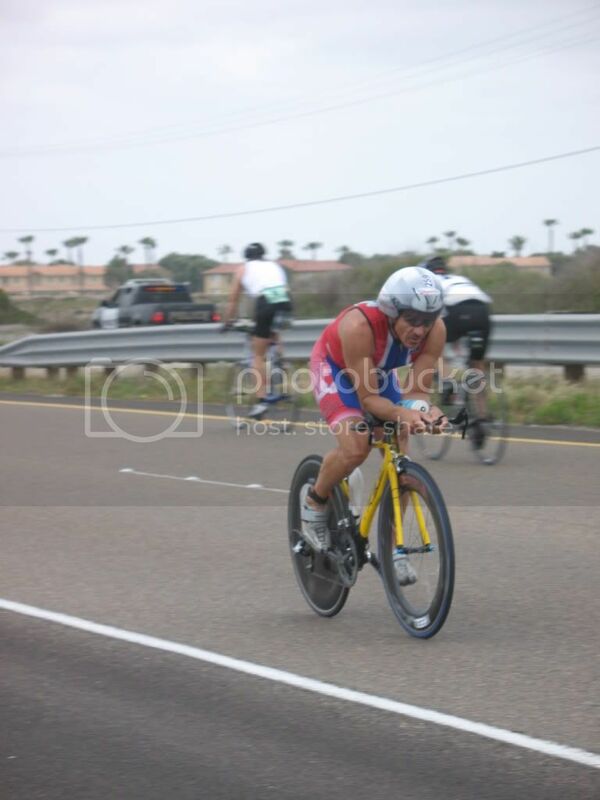 I have been racing for 18+ years and have completed 14 Ironmans, along with a few hundred shorter distance races. 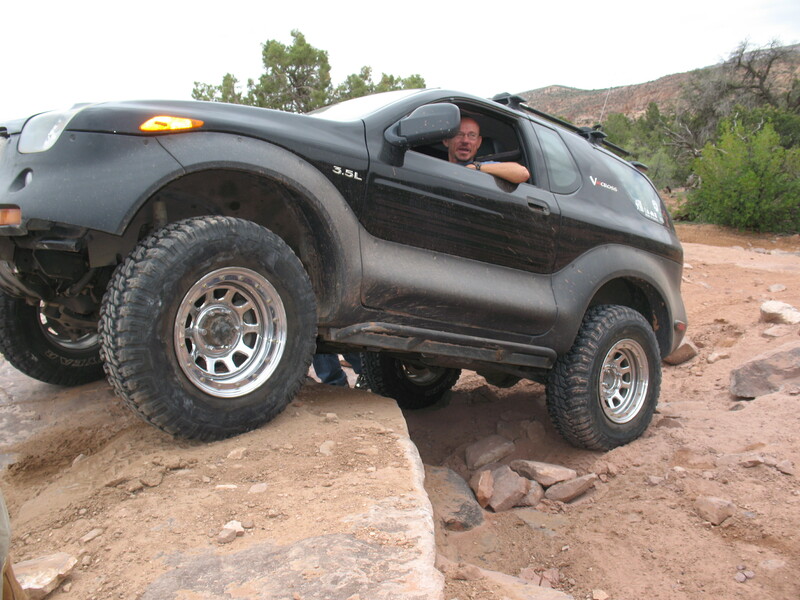 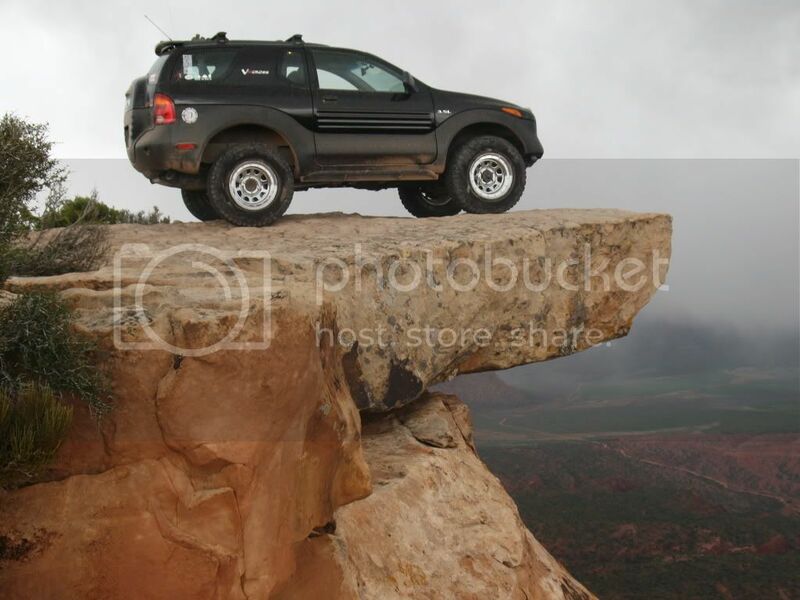 I also enjoy 4 wheeling my ’99 Isuzu Vehicross.